We did a pretty good job of tracking our use of solar thermal water heating last year and the results are in the chart below. 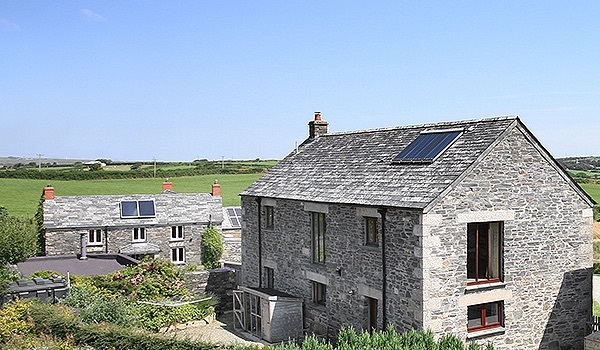 Overall we created over 7000 kWh of energy from the sun, all of which was used to heat water in the cottages and in the pool. The best performer was Westhayes with the Farmhouse and the Pool coming out even. Marhayes did pretty well considering the roof is not South facing so all in all a good result.